"Scientists use observations and statistical analysis to uncover and analyze patterns in nature." My Old Labs & Other Extra Stuff, for you nostalgic types <--- LOTS OF GOOD LABS HERE! As of the 2006-07 school year, Middletown High School will be using the Chemistry in the Community ("ChemCom") program developed by the American Chemical Society for all high school students. 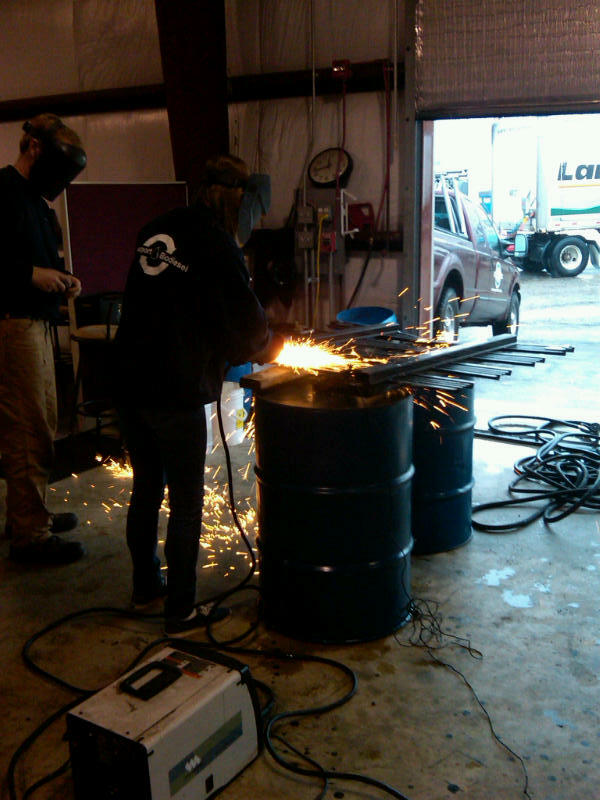 Additionally, this course will be aligned with the Rhode Island Grade Span Expectations to prepare for the Rhode Island State Science Test ["NECAP"] that has been administered beginning in 2008. Chemistry in the Commmunity homepage sponsored by the American Chemical Society. Chemistry in the Community student page, sponsored by the Publishing Company and the ACS. Reactions of the Alkali Metals - courtesy of the Royal Society of Chemistry. These are the real reactions, not imitations! 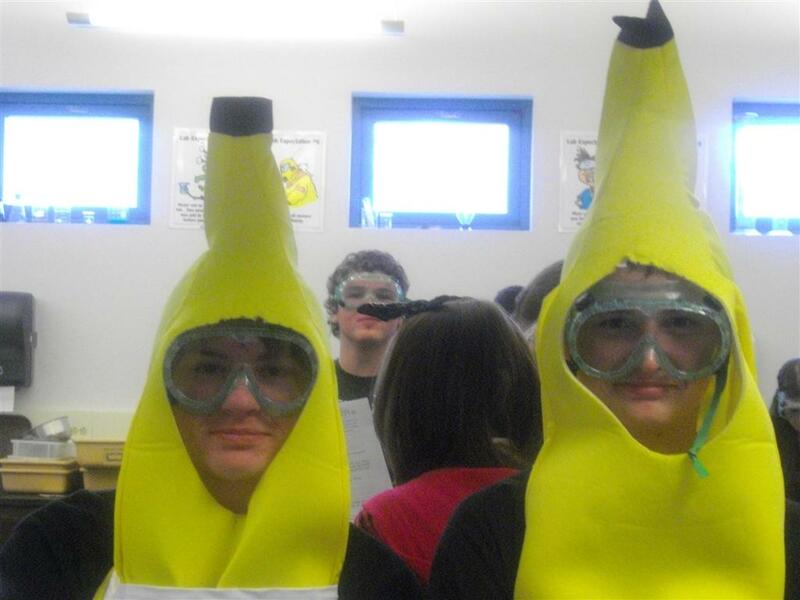 Go bananas for Lab Safety with Shane and Jimmy! 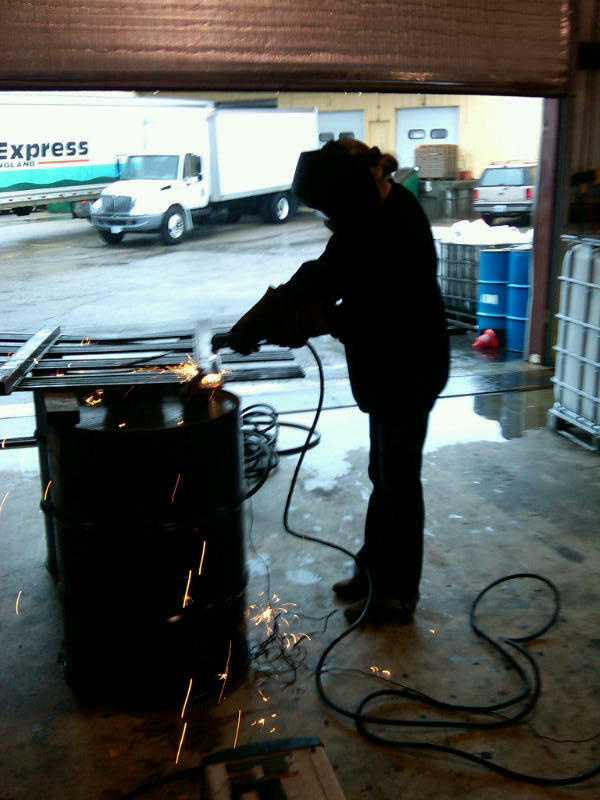 BioDiesel Interns learn to weld! MHS's ChemCom Course Source Page! Where is the water in the world? A cool interactive periodic table. 3.B - Petroleum as an energy source. 4.A - Gases in the atmosphere A railroad tank car crushed by atmospheric pressure. The coldest place in the UNIVERSE? 6.A - The nature of atoms Marbles as Neutrons? 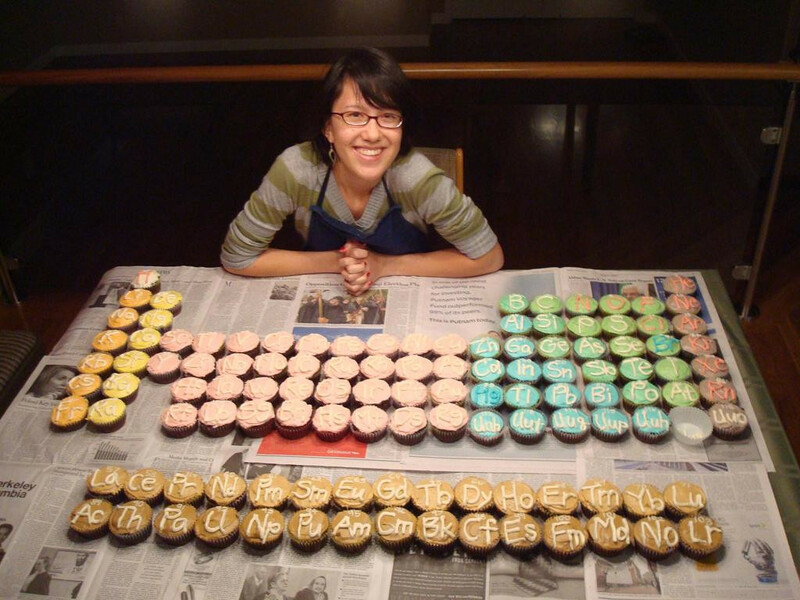 A very cool chemistry tutor/self-testing web site. 101Science.com CHEMISTRY - this site has tons of links, summaries, labs, etc. Polyatomic Ions Are You A Nerd? "The Soluble Song"
Significant Digits Should We Ban Water? A very cool interactive PERIODIC TABLE - play with the temperature slider! 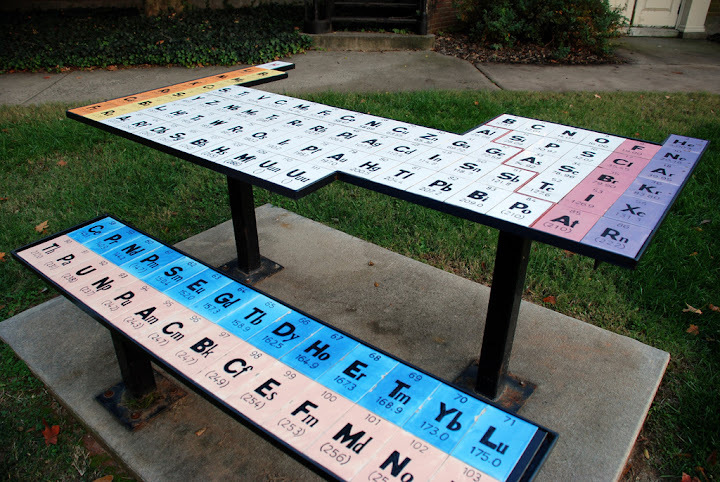 The Periodic Table - one of the ones we use in class, in case you lost yours! A man who has collected pretty much all the elements possible, and built them into a big wooden periodic table. A series of science fiction stories about each element. The text for this course used to be Chemistry: Connections to Our Changing World (LeMay, Beall, Robblee, & Brower, published by Prentice Hall). Links related to the course when this textbook was used are below. Activities in this table are either not currently part of the Chemistry Curriculum at MHS, or have not beeb transferred to the section above yet. How Fast Does Water Boil?